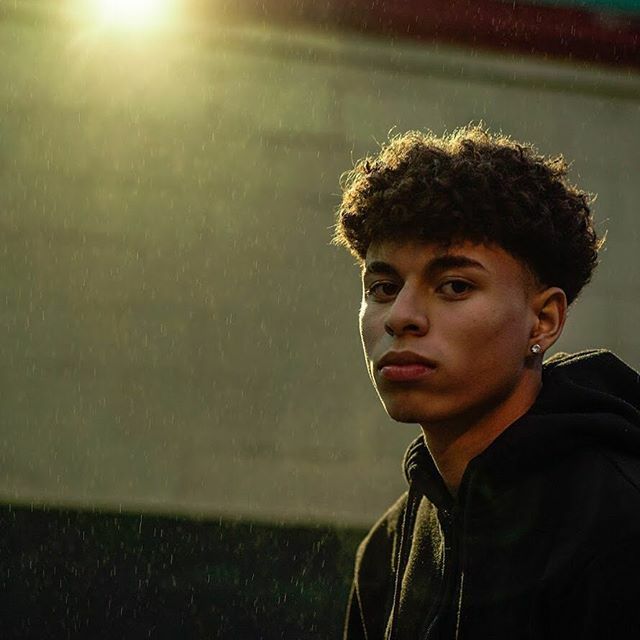 This past Friday, the rising and viral Chicago artist Bengilink, dropped his lead single “Patience” along with 2 other tracks “Not Enough” & “Sauce”. Lately, Bengilink has been in the spotlight. After being featured on Spotify’s Fresh Finds: Fire Emoji playlist, his song “Stolen Queen” has reached over 110,000 streams.